The smart box is stuck on the "hello" statement like when it starts up. All problems on this page have been submitted and answered by users. 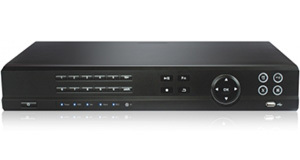 If you have a problem with the Samsung BD-DT7800 DVB-T2 PVR 500GB, please submit it below and we'll post it here. Problem: The smart box is stuck on the "hello" statement like when it starts up.